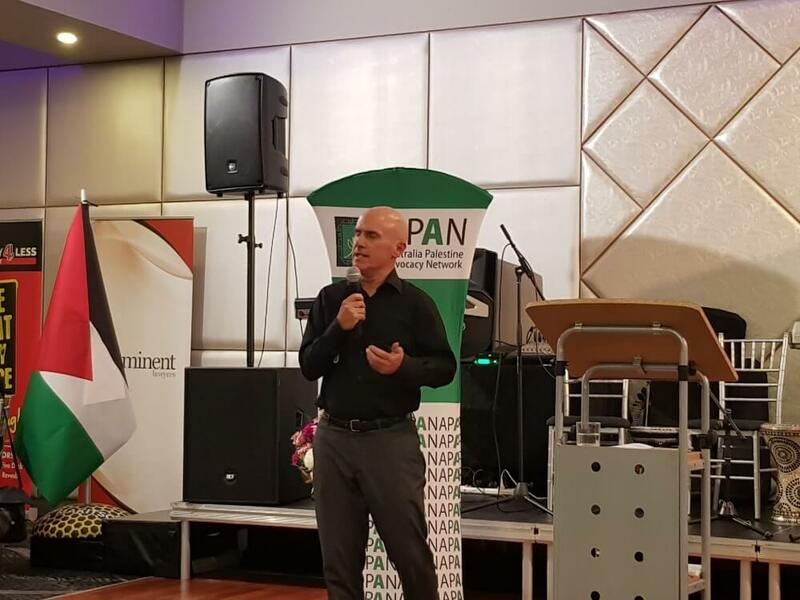 More than 450 people from all walks of life gathered in solidarity with Palestine at the annual Australia Advocacy Palestine Network – APAN fundraiser held in Sydney on Saturday 18 August. Palestinians, activists, authors, politicians from across the spectrum and allies came together in support of APAN’s work. 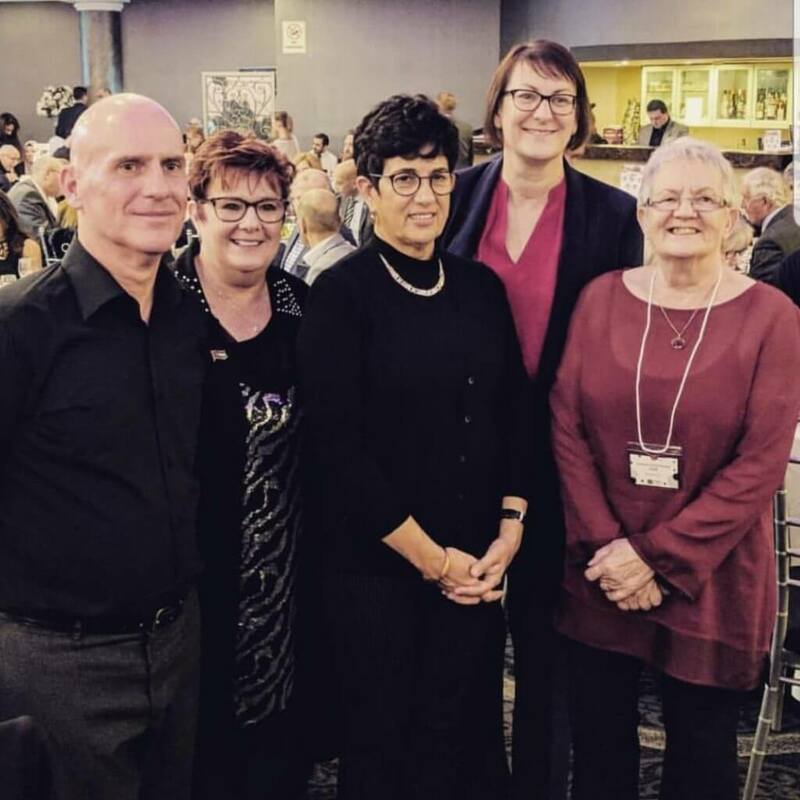 The organisation has been a key vehicle in keeping Palestine on the political agenda in Australia, as well as facilitating Palestinian voices, and the fundraising dinner is just one of the many ways the organisation achieves these goals. Gerard Horton (Military Court Watch), Senator Anne Urquhart, Salwa Duaibis (Military Court Watch), Susan Templeman MP, Wendy Turner (APAN). The evening was a celebration of Palestinian identity and heritage as well as a sobering reminder of the reality on the ground. 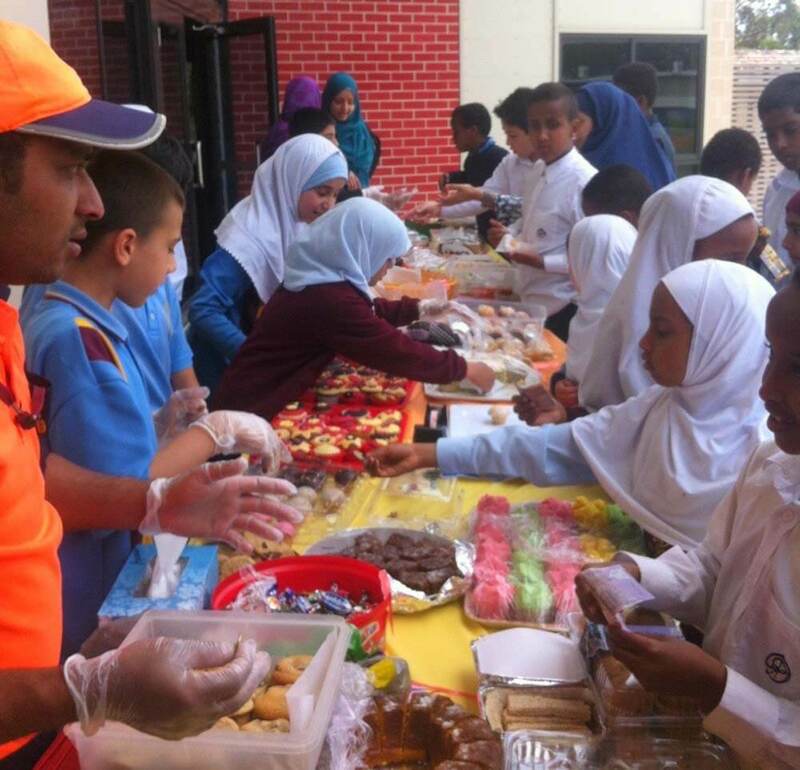 With something for everyone, the program weaved a range of cultural and political activities,. 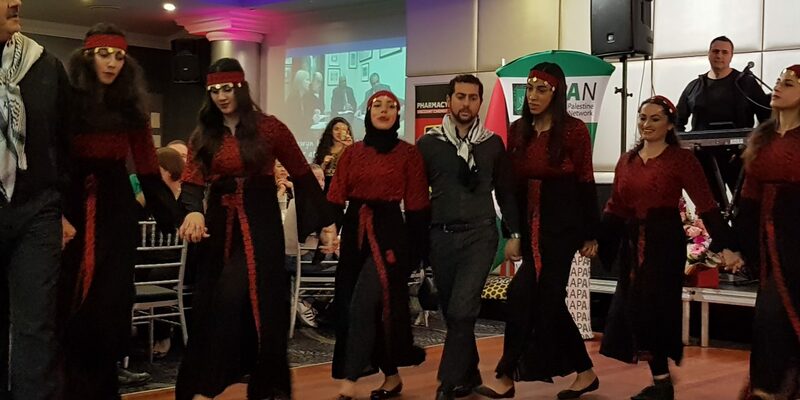 The night included traditional music performances, ‘dabke’ (Palestinian cultural dance) by Turath, a ‘Writer’s Corner’ featuring several prominent Palestinian authors and poets, and of course, the keynote speakers, Military Court Watch Co-Founders Salwa Duaibis and Gerard Horton. In the wake of the global coverage Palestinian teen icon Ahed Tamimi has attracted, the world has turned an eye to Israel’s ongoing mistreatment of Palestinian children and the hundreds still behind Israeli bars. Salwa Duaibis and Gerard Horton established Military Court Watch in order to highlight and advocate for the rights of Palestinian children living under Israeli military Occupation in the West Bank. They spoke about Israel’s discriminatory system and daily human rights violations against Palestinian children, in particular those like Ahed Tamimi, who find themselves held without charge, tried in kangaroo courts, and taken into Israeli prisons far from families. Notably, Salwa’s speech raised the issues and implications of being both a Palestinian citizen of Israel and a woman living and working under Israeli Occupation. 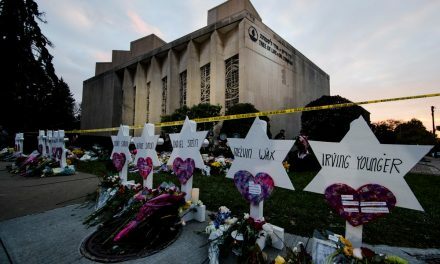 Palestinian author and refugee Olfat Mahmoud was another of the strong voices on the night, urging attendees to do their part even in hostile political environments. As a Palestinian refugee in Lebanon, she urged all not to forget Palestinians in refugee camps. Olfat was also part of the special “Writer’s Corner”, which hosted authors including Leila Yusuf Chung and Randa Abdel-Fattah, who generously donated signed copies of their books and spent the night standing for ‘selfies’ with fans. 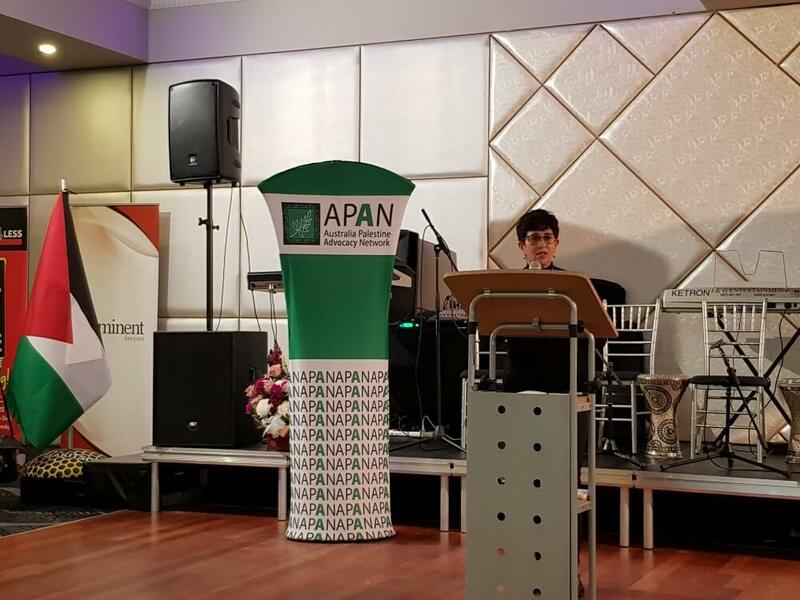 APAN acknowledges that this event was held on Aboriginal land, and that we live and work on Aboriginal land, so we must remain mindful of how we can continue to stand against injustice here and in Palestine. 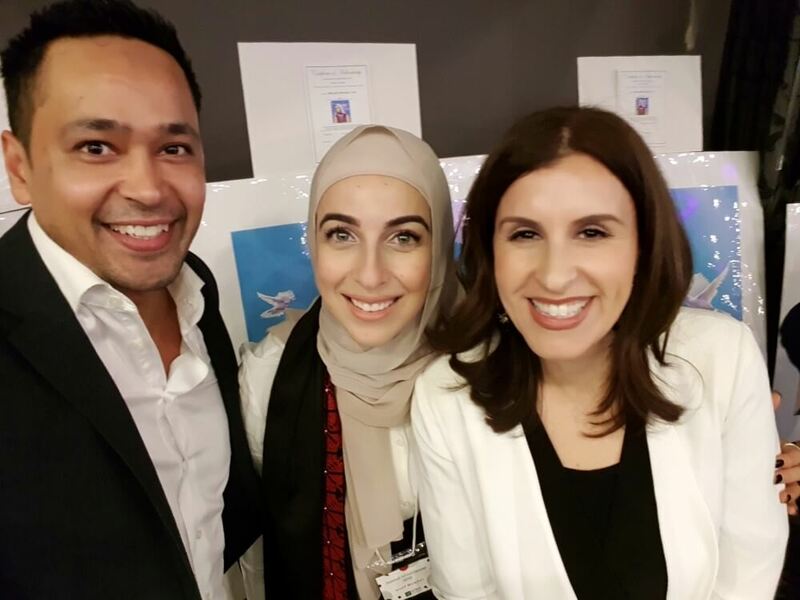 From left: Zaahir Edries (Muslim Legal Network President), Sara Saleh (APAN) and Randa Abdel Fattah (Author) . 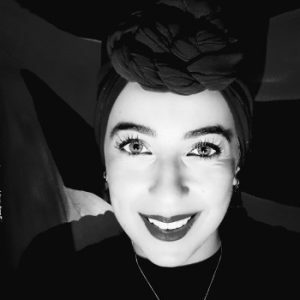 Sara Sal is the Media and Advocacy Campaign Coordinator at Australia Palestine Advocacy Network and is based in Sydney.